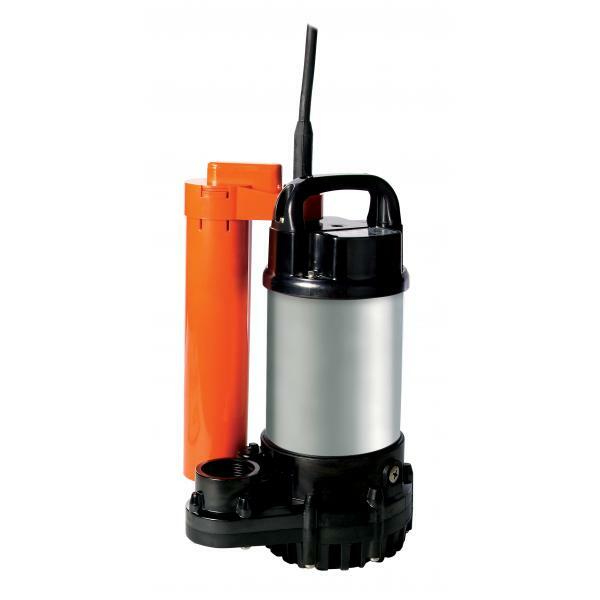 The OM3 pump is a strong and efficient pump. Excellent flow and head - ideal for many domestic and industrial jobs, particularly cellar, aquatic and processing duties. The Tsurumi OM3/OMA3 is a strong and efficient pump in 304 stainless steel and engineering plastics. 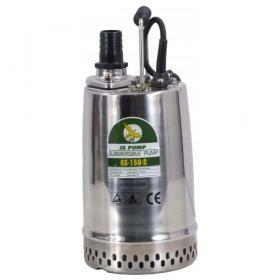 Excellent flow and head are produced from a small 150-watt motor, which makes it ideal for many domestic and industrial jobs, particularly cellar, aquatic and processing duties. Furthermore, water authority users find the close compact positioning of the optional integral tube float switch is particularly suited to applications where a sump is narrow or where a traditional pendant type float‘s operation could be fouled. Long term, trouble free operation is enhanced further with an integral vent valve to prevent air locking. The 403 stainless steel shaft is fitted with an ultra hardwearing, silicon carbide, double mechanical seal, (in an oil chamber), and a semi-vortex impeller that will give suspended soft solids handling. Supplied with 10 metres of heavy duty, H07RN-F rubber power cable. Note: The OMA3 is a direct replacement for the now discontinued OMA2. 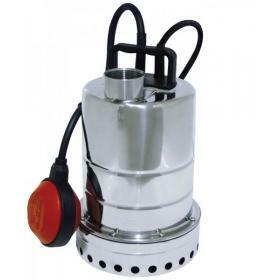 Stainless steel submersible pump suitable for clean or dirty water. Suitable for water features and draining applications. 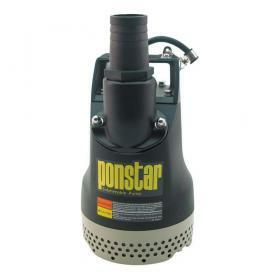 Ponstar PX pump is a light weight submersible pump suitable for medium duty applications.